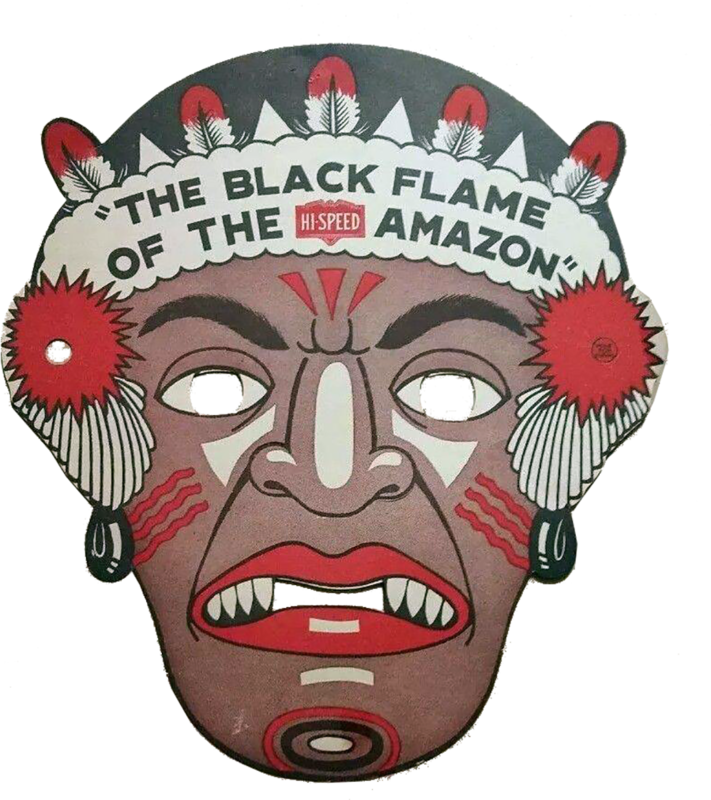 Black Flame Amazon follows world famous imperious explorer Harold Noice as he traveled through jungles of South America on the Mutual Network during the 1930s. 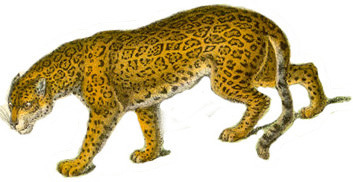 Along with his native guide, Keyto, young friends Jim and Jean Brady, aide Pedro, and pilot Pat Donavon, Noice faced the perils of the Amazon. Harold Noice: Yes, Jean, this is now a part of our business. We whites, no matter what part of the world that we’re in must never forget that we are white. Jimmy: You mean that there’ been a crime committed here? Harold Noice: Yes Jimmy, against the white man. Jimmy: Then there’s got to be punishment of some kind. Harold Noice: That's secondary, Jimmy. The white man made his residence here. We have to find out what happened, find that white man. That's the white man's law in the jungle. Jimmy: Swell, Mr. Novice, That’s swell and we’re white! The characters faced wild animals, gun wielding rebels, restless and friendly native people, and even headless humans with only one eye in the middle of their chest. Sponsored by Hi-Speed Gasoline and Mayrose Meats fans could write for official Black Flame Amazon gear such as buttons, rings, and maps, all considered collectors items today. Other fun juvenile adventue shows including Air Adventures of Jimmy Allen, Captain Midnight, Sky King, True Adventures of Junior G-Men, and Speed Gibson. Be the first to comment on "Black Flame of the Amazon"